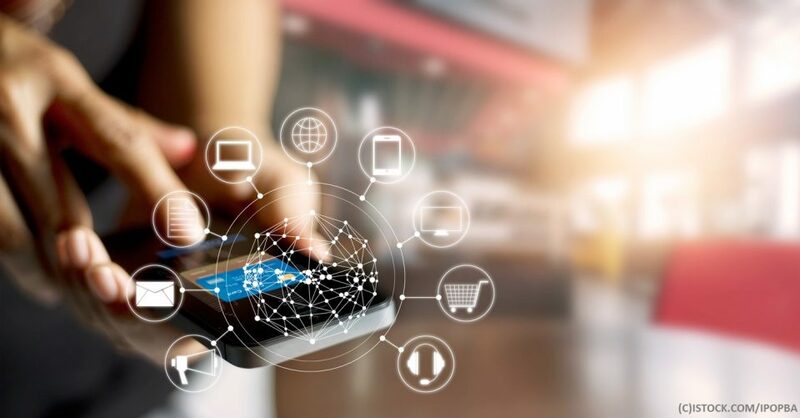 Retailers and business alike are leveraging new and emerging technologies to optimize customer experience, increasing customer loyalty. BRP Consulting, a retail management firm found “that 45% of retailers plan to utilize artificial intelligence (AI) within three years to enhance the customer experience” with 55% expected to focus on increasing their customer loyalty. By remaining at the forefront of new technology adoption, retailers can retain and gain more customers. A powerful tool should you know how to implement effectively. Customers are consistently connected and are having interactions with brands 24 hours a day, with most customer service interactions happening via Social Media platforms such as Twitter. Over the last two years customer service communications have increased over 250%. Retailers and C-level leaders in other sectors cannot ignore this figure and must be prepared for the use of new technologies to help with a quick response and a solution. Prepare your social media platforms! Bots and virtual assistants are becoming more and more common, as Q&A conversations pop up on websites to help customers instantly. Customers are now beginning to expect a quick fix and are becoming increasingly time poor. Brands like North Face have successfully launched online shopping assistants (Watson) to help customers find exactly what they are searching for. 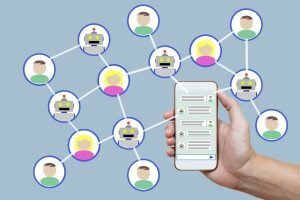 The use of chatbots help businesses to leverage the true power of artificial intelligence by fulfilling the customer experience and repeat purchasing. Gartner predict that by 2020, 85% of brand interactions will not be managed by humans but by bots. Arguably, artificial intelligence is the newest technology on the CMO’s consciousness as it is now possible to accurately and adequately automate customer interactions whilst providing a rapid and personalized response eliminating moments of customer frustration. Why not attend the AI Conference and Exhibition in Santa Clara, CA on the 29th – 30th of November to find out more about building the Bots of tomorrow and fuelling the future of customer experience. Marketing Executive for the AI & Big Data Expo World Series.